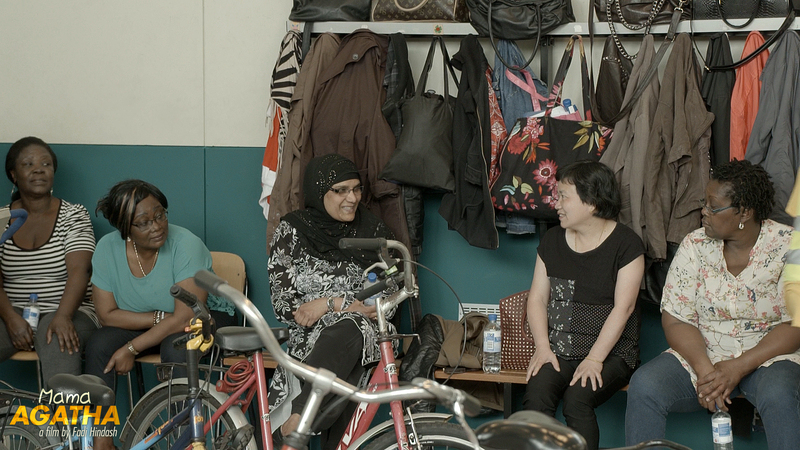 Once a week, a group of migrant women in Amsterdam learn how to ride a bicycle. 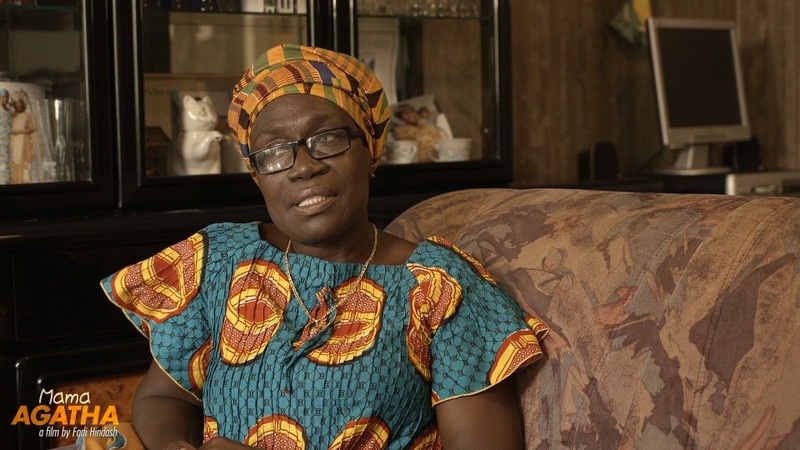 Inspiring them to let go of the fear and get behind the wheels is a Ghanaian community mother named Mama Agatha. 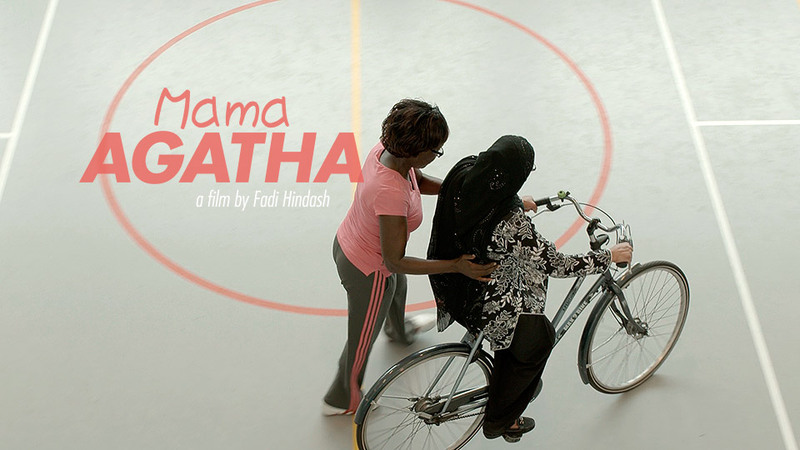 «Mama Agatha» is a heart-warming documentary about letting go of the past and the freedom of riding a bicycle. 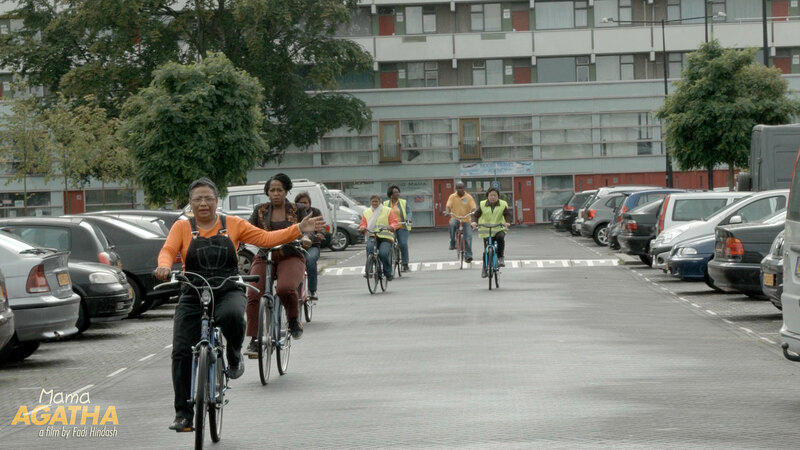 Agartha Frimpong, nicknamed Mama Agatha, is a 59-year-old Ghanaian woman who runs a bicycle training program for migrant and refugee women in the south of Amsterdam. 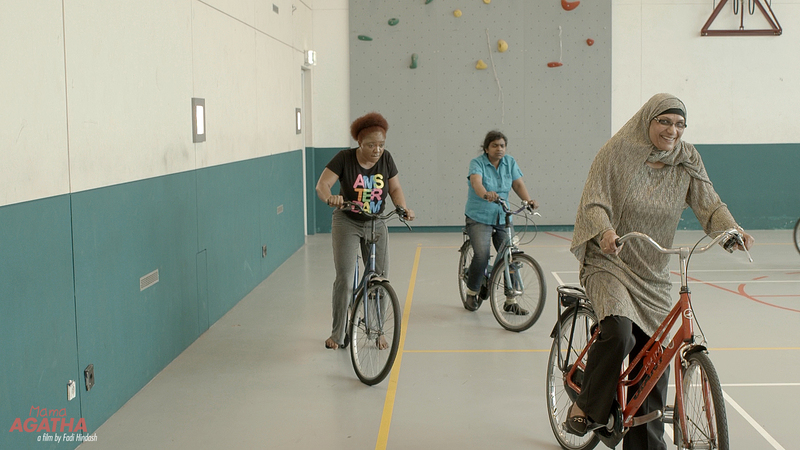 A ‘community mother’ with a larger-than-life personality, she teaches a group of women from Pakistan, Morocco, Somalia, China and elsewhere the most basic Dutch skill: cycling. 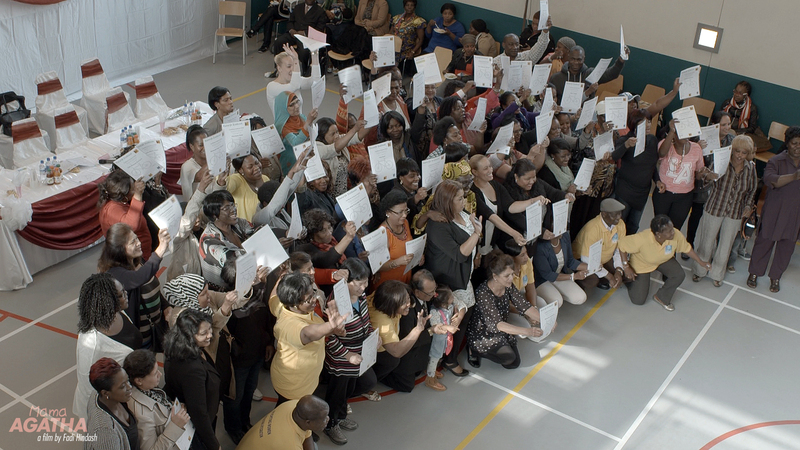 Mama Agatha’s summer course ends in a colorful graduation ceremony where the migrant ladies receive their diplomas and take to the streets of Amsterdam on their brand new bicycles. 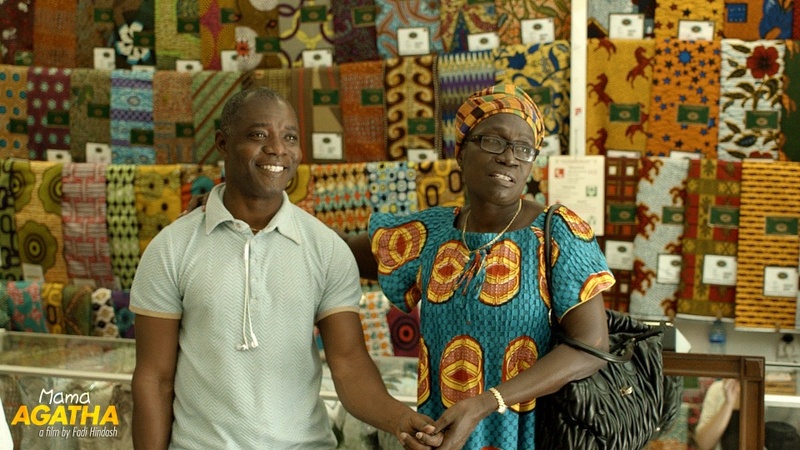 Over a course of 12 weeks, this short documentary follows Mama Agatha and her students on their journey from the baby steps with the bicycle until their graduation. In celebration of International Women’s Day 2019, the full documentary is now freely available online. Watch it on YouTube and if you like it, leave a comment and share the film with your friends! The women in Mama Agatha’s course come from all corners of the world. Some of them speak neither Dutch nor English. They come from different cultures and religions, but what connects them all is wanting to learn something many people take for granted: riding a bike. Mama Agatha teaches these women more than just cycling. 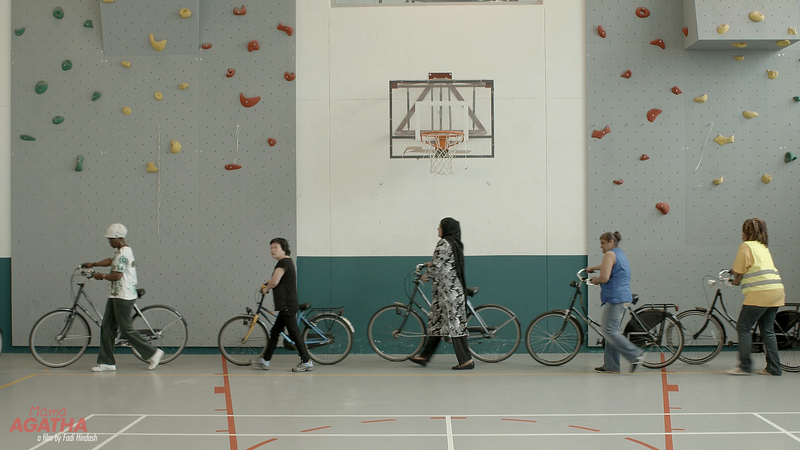 She encourages them to explore their own skills and empowers them to find their own way into society – on two wheels. Mama Agatha’s initiative proves how a simple idea such as a cycling course can have a massive impact and radically improve the lives of marginalized social groups. 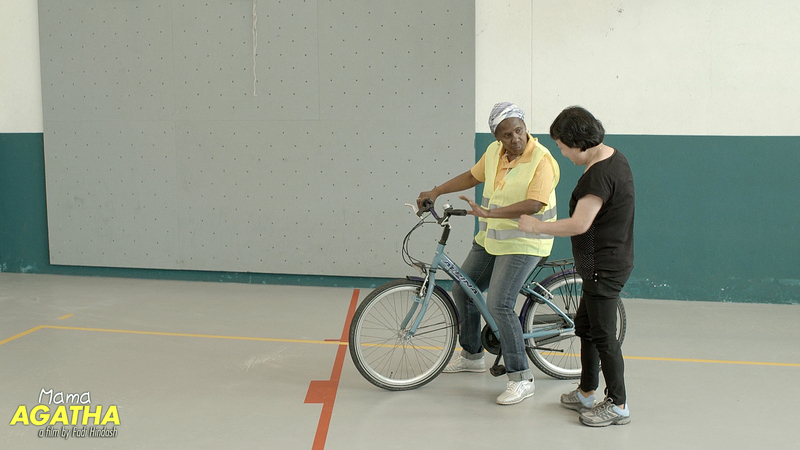 She and her students are living proof that physical mobility equals social mobility. 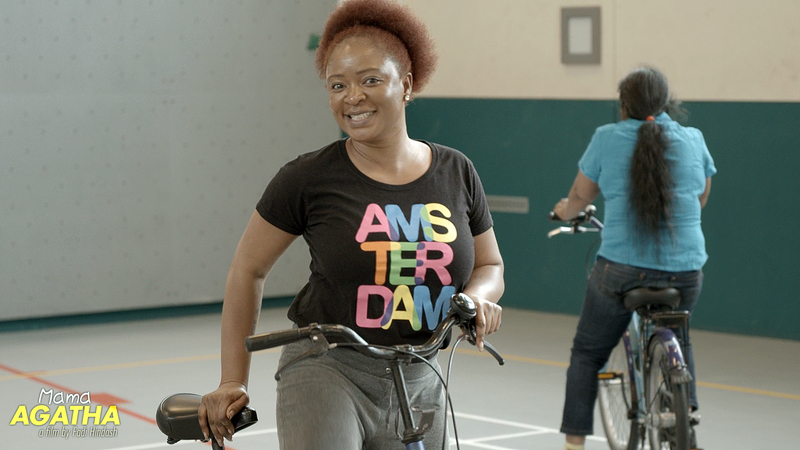 As of 2019, more than 1500 women have learned how to cycle in Mama Agatha’s still on-going cycling course in Amsterdam Southeast. But even though the responses to the documentary we made about her were overwhelmingly positive, her cycling initiative continues to face challenges. It is run by volunteers, the bicycles are donated and funding depends on the political climate. When conditions become unfavorable and social programs get cut, keeping the course running is a struggle. If you are interested in supporting Agartha Frimpong’s non-profit foundation Women Motivation & Integration, do not hesitate to contact us and we will put you in touch.